Every Saturday, we’ll be posting a new illustration by David Lester. The Mecca Normal guitarist is visually documenting people, places and events from his band’s 32-year run, with text by vocalist Jean Smith. Hopper calls “I’m Not Into Being The Woman You’re With While You’re Looking For The Woman You Want” self-explanatory, adding that it is “a glowing example of the interplay between vocals and Lester’s guitar, which is equally distinctive and powerful.” Other than that, she doesn’t spend much time on the sound of the music. Which, when forming Mecca Normal in the early 1980s, was part of an overarching strategy to limit what could be said about the music because it’s typically one electric guitar. 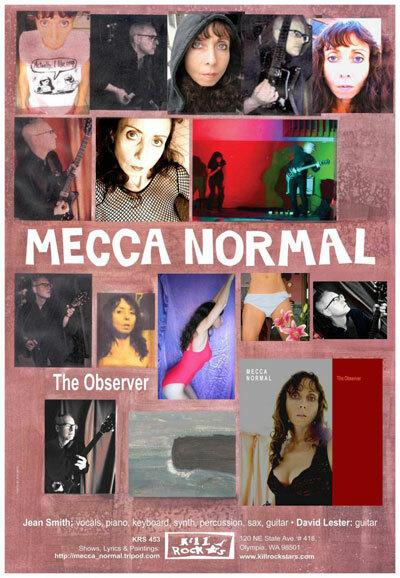 It has always been important to David and I to read what critics say about the various types of injustice that Mecca Normal elaborates on, and I knew I’d be hitting a nerve with an album about a middle-aged feminist’s online dating experiences. And indeed, it was cringe worthy to the no doubt, young, male critics at Pitchfork who added it to their list of Top 25 Worst Album Covers of 2006. It’s actually a really good cover, but they wouldn’t be equipped to know any such thing. The line in Hopper’s piece that has stuck with me is near the end, after she references the book Are Men Necessary? 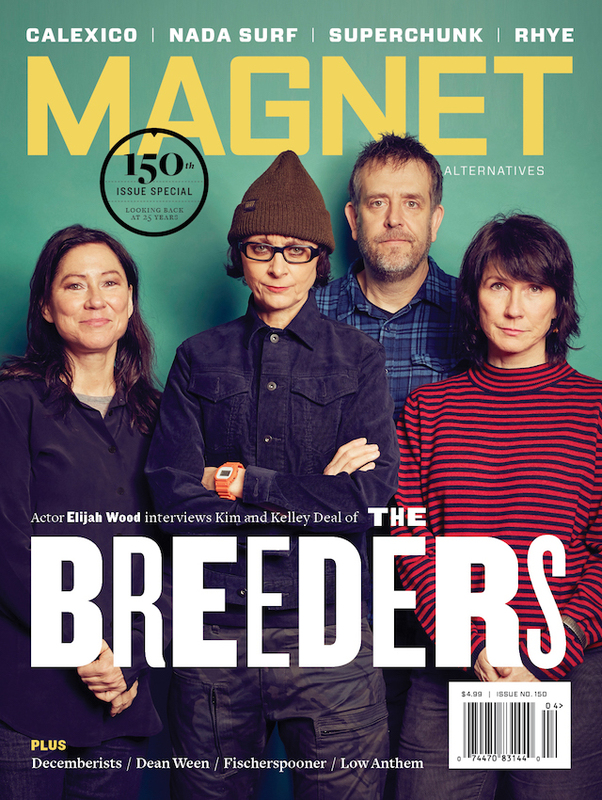 In the 10 years since the album came out, I have, from time to time, wondered about her assertion that I was suggesting that “independent women wind up alone.” I don’t believe I was, although there is a built-in, unavoidable truth to the statement. If I had met a man with whom life was more fun, that would have been fine, but now, 10 years after I wrote those songs, being alone feels pretty much like winning the lottery.